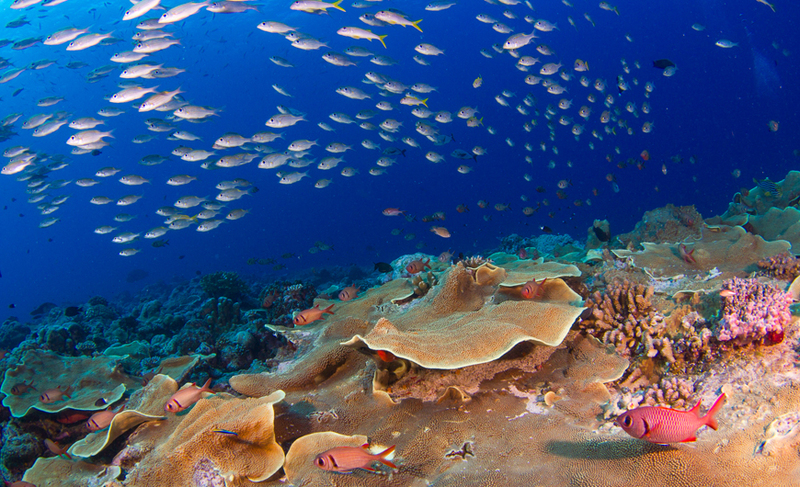 Beneath the serene seas of Palau, the ocean is teeming with marine life. From coral reefs and sharks to tropical fish and sea turtles, the island nation located in the western Pacific Ocean is home to some of the most diverse ecosystems in the world. The 100 Island Challenge team is particularly interested in studying the coral reefs of Palau because the country has become a global example of effective marine management thanks to conservation efforts implemented by President Tommy Remengesau. The island’s strict marine conservation plan protects 80 percent of Palau’s waters, from nearshore coral reefs all the way to offshore tuna fisheries. The current budget for the 100 Island Challenge is not large due to the lack of available research grants, and ship access is often very expensive due to the remote locations the researchers visit. However, thanks to the support of nine generous donors, Scripps scientists were able to charter a boat for three weeks to study the coral reefs of Palau’s southwest islands. These Scripps supporters joined the research team onboard during the third and final week for an immersive exploration experience. “By partnering with this wonderful group of donors, we had two weeks of research and one week of exploration where we were able to show donors the spectacular coral reefs and beautiful marine landscapes of Palau, and also to teach them about conservation in action,” said Sandin, who recently became director of the Scripps Center for Marine Biodiversity and Conservation (CMBC). Scripps Diving Officer Christian McDonald and the 100 Island Challenge team guided supporters on three to four dives per day and held science talks to discuss issues in marine conservation, ongoing research projects, innovative technology used to study coral reefs, and more. Whether a seasoned scientist, experienced diver, or snorkeler, everyone onboard was wowed by the beauty they witnessed underwater. During a reception held on the mainland of Palau, the entire Scripps team including supporters had a chance to connect with Palau community members, elders, high-level government officials, and non-governmental organizations (NGOs) that are working to help manifest conservation and restoration successes across Palau. 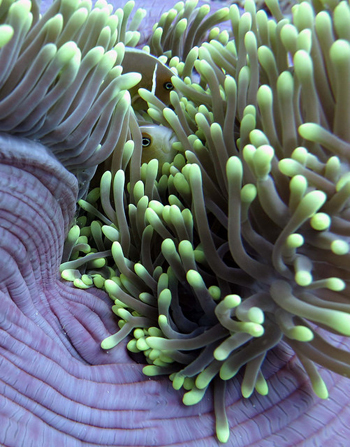 A local partner included One Reef, a conservation NGO led by founder and CEO Chris LaFranchi. He joined the Scripps team on their expedition and led discussions onboard about how science is transmitted to guide policy on a local level. In addition to experiencing world-class diving and education, the donors were thrilled and surprised to meet President Remengesau, who stopped by their boat on the final day of the trip to discuss his environmental policies and thank Scripps for its collaborative research and conservation efforts. He stayed on the boat for nearly two hours and had lively one-on-one conversations with everyone onboard. “It speaks to the prestige of the Scripps scientists that the President wanted to come aboard and thank them for their work and for their collaboration,” said supporter Elizabeth Oliver. Oliver said she was left with a feeling of hope after the trip and described her overall experience as “amazing.” She likened the diving in Palau to that of an “underwater Disneyland” or something you might see in an otherworldly film like Avatar. Scripps Oceanography plans to organize more up-close-and-personal trips in the future where science supporters can connect with action in the field, both at sea and on land. 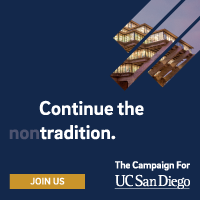 Learn more about supporting Scripps science at: https://scripps.ucsd.edu/giving.